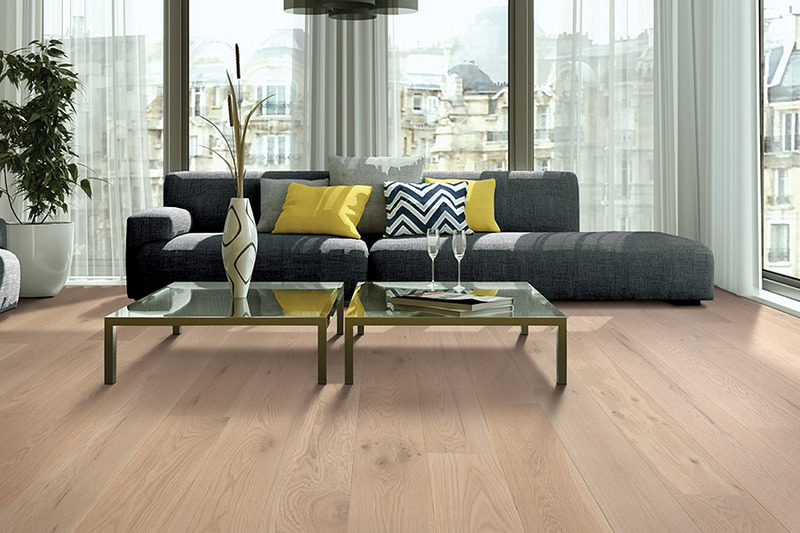 If you’re like most homeowners, the idea of having hardwood flooring installed is an incredibly exciting one. 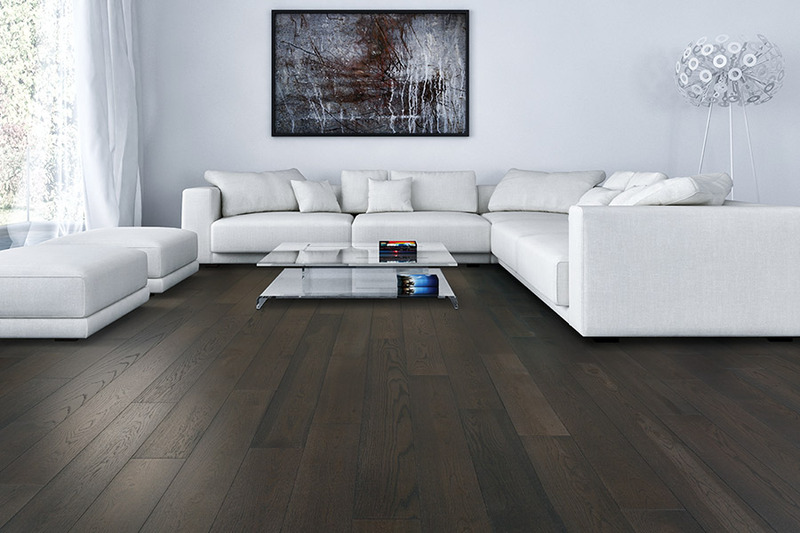 In addition to its absolutely timeless elegance, it offers a lifespan that is nearly unbeatable by any other flooring on the market today. 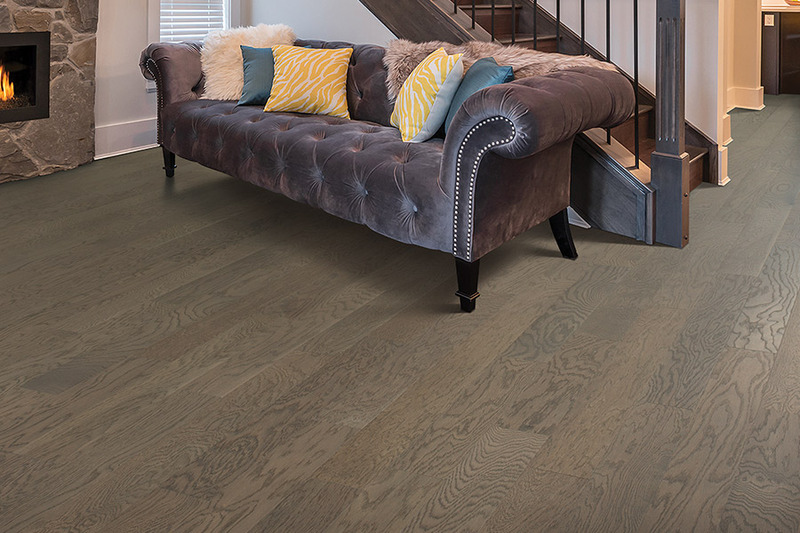 In fact, it’s likely to be the last floor covering you’ll ever install in your home. It offers plenty of benefits and enough options to allow a truly unique finished product once your installers have finished the project. 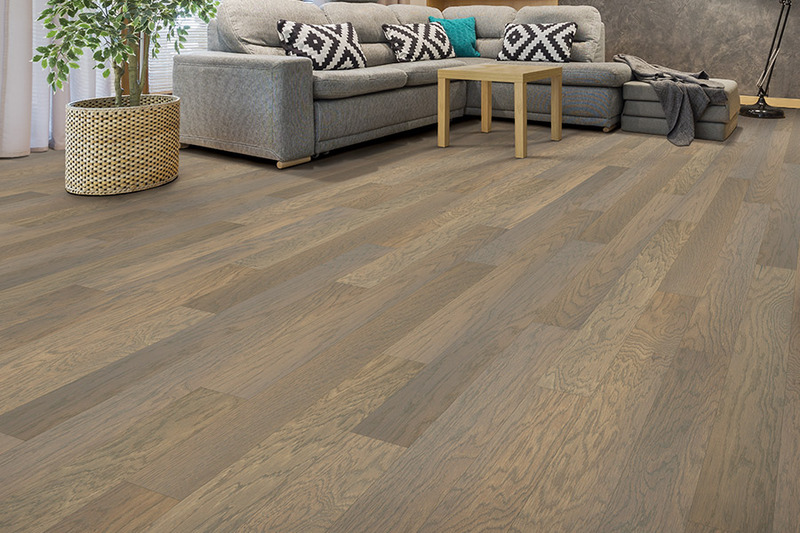 Creative Floorworks makes it a point to offer plenty of flooring materials and services to meet the needs of our many customers. From the areas of Winder, Jefferson, Watkinsville, Athens, and Gwinnett County, our customers can find what they need at our Winder, GA showroom. We’re sure you will too, but that’s not all you’ll find. You’ll also find a creative department, waiting to assist you with gorgeous design possibilities and an installation team you can trust to finish the job on time, every time. Visit us today to see how we can assist you. 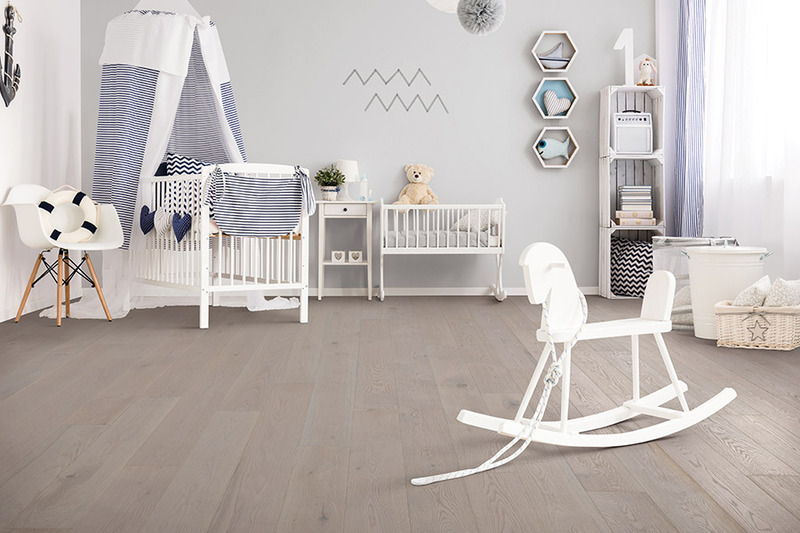 You’ll get to make some important decisions as you head into your first hardwood flooring project. 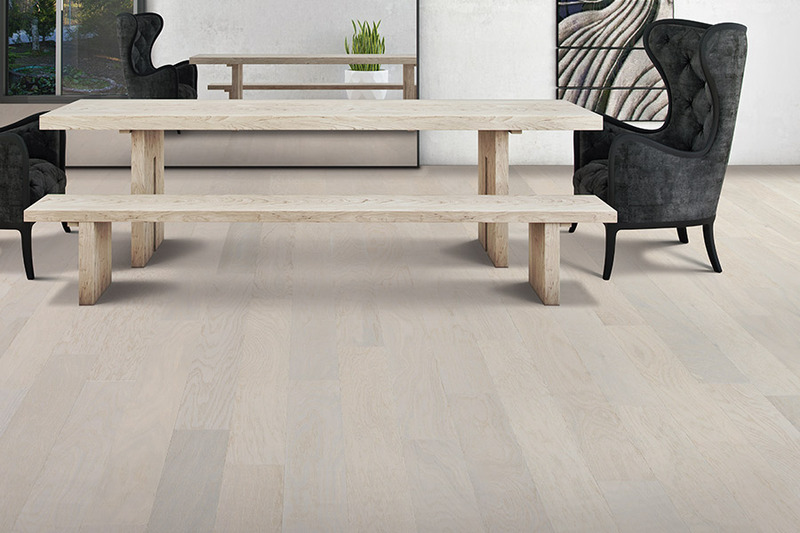 The option you’ll want to tackle first is which species of wood to choose. Wood species are rated from the softest woods to the hardest, with the hardest being the best suited for homes that are excessively traveled. Kids, pets, and a large number of guests on a regular basis all constitute the need for the hardest species. Choosing between prefinished and site finished wood is the next choice you might expect to make. Prefinished wood offers beautiful stain colors and finishes and can even make your installation process much shorter. However, a site finished wood opens up a world of stain colors and any finish type you prefer. For finishes, you’ll be able to choose between the classic high gloss, a matte finish, vintage, distressed, or even a hand scraped option, just to name a few. Finishes such as distressed and hand scraped can even work to hide signs of everyday wear and tear so you’ll see fewer scuffs, scratches and dings. In fact, it can even work to help you put off a refinishing project for an extra few years. 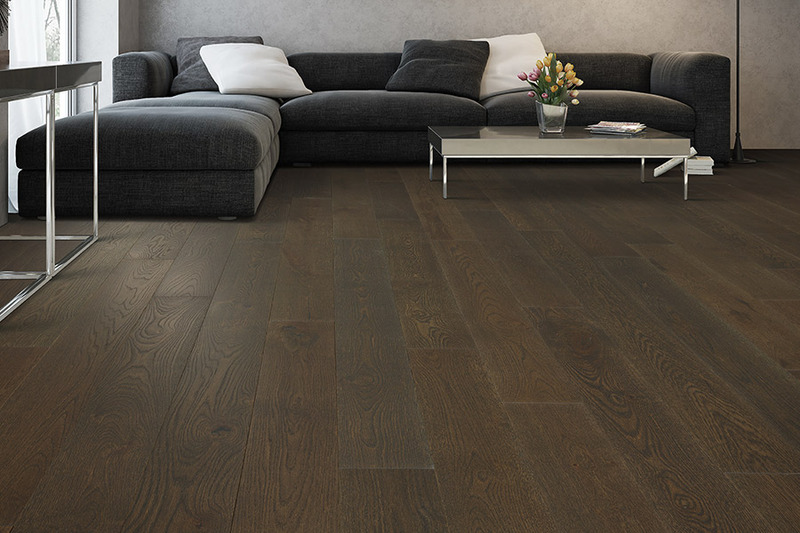 This is an appealing feature if for no other reason than the extended lifespan of your hardwood floors.